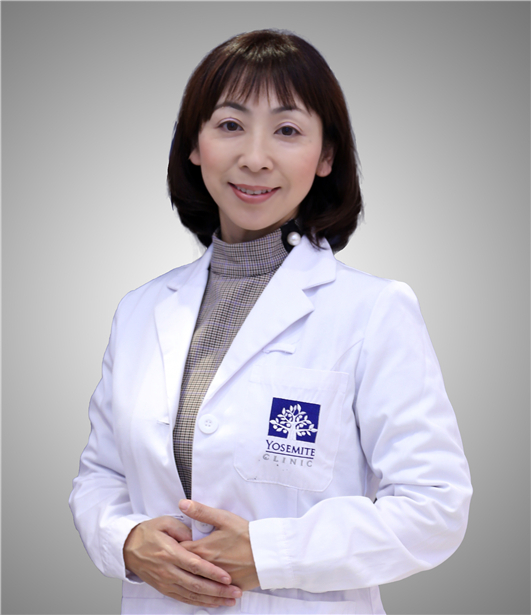 Dr. Keiko Yano obtained her medical degree from Nagoya City University. She completed her junior and senior residency in internal medicine at Kamakura Hospital and Iizuka Hospital respectively. After that, Dr. Yano completed her family medicine training in Mie University. She was a full scope academician, working and teaching in family medicine. She also has personal interest in psychological counseling and has under taken trainings in those areas. In addition to counseling, Dr. Yano also specializes in travel medicine, weight management, smoking cessation, sleep problems, and urinary incontinence. She enjoys giving seminars to general public as a primary prevention advocacy. Dr. Yano has been practicing medicine for more than ten years. And she has successively worked in Shanghai Family Clinic and Shanghai Global Health Care Clinic since 2011. Dr. Yano is a strong proponent for patient-centered care. She believes a doctor is a healer who not only treats the diseases, but also educates patient to understand the reason and help patients to choose the most appropriate management plans.